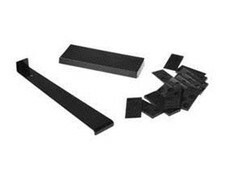 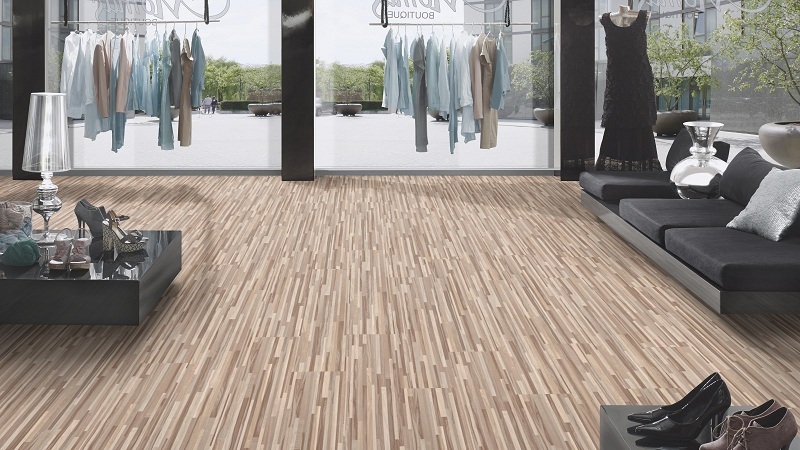 You'll click with our floors. 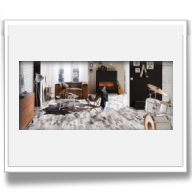 Beautiful homes act as an oasis amidst the rush and stress of daily life. 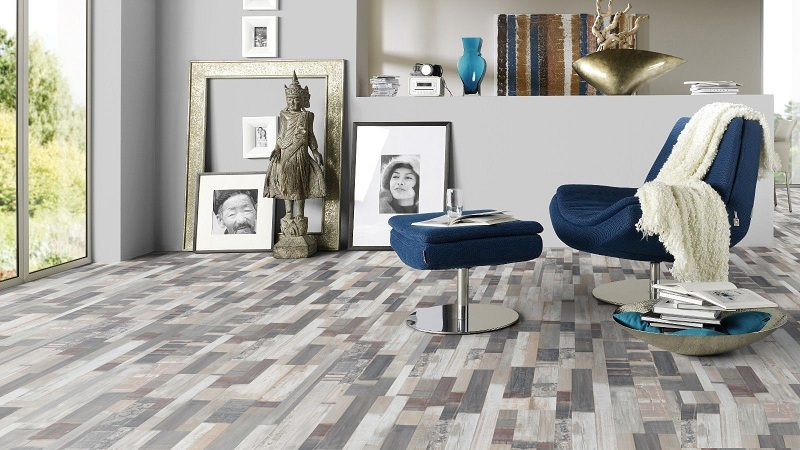 Transform your home into a cozy relaxing haven with the extremely low-maintenance Planet collection. 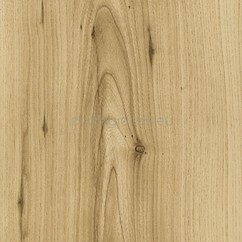 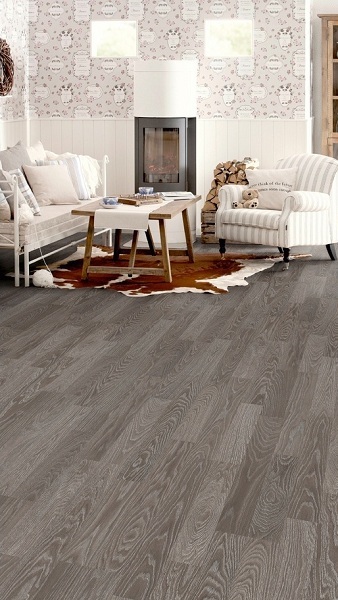 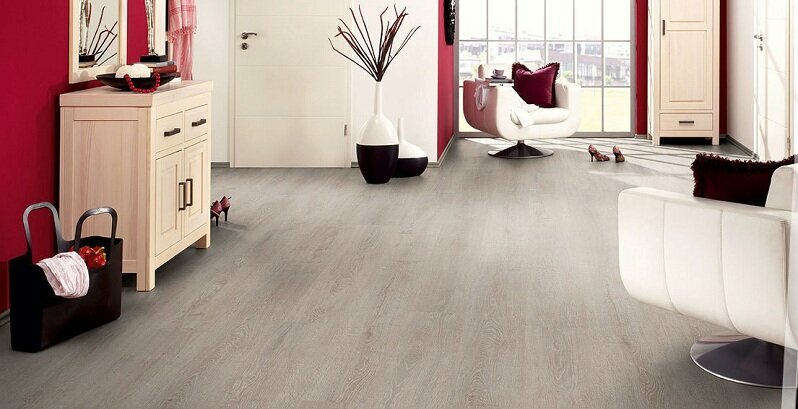 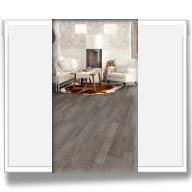 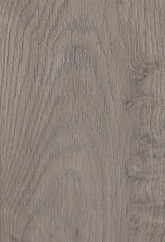 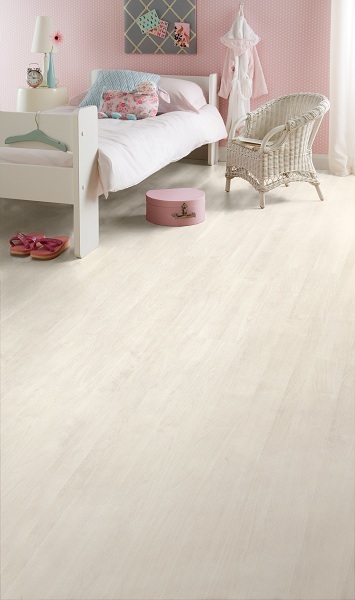 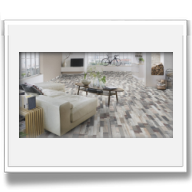 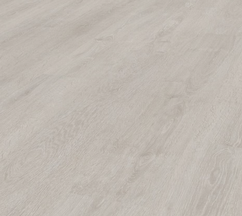 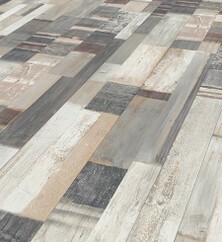 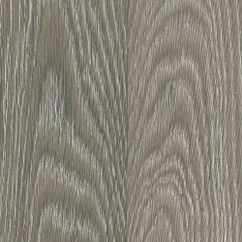 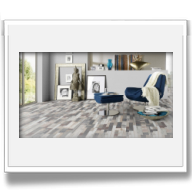 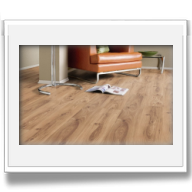 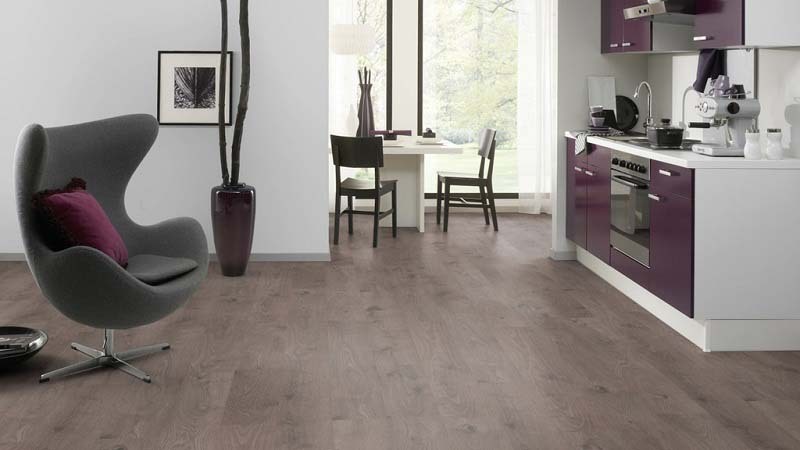 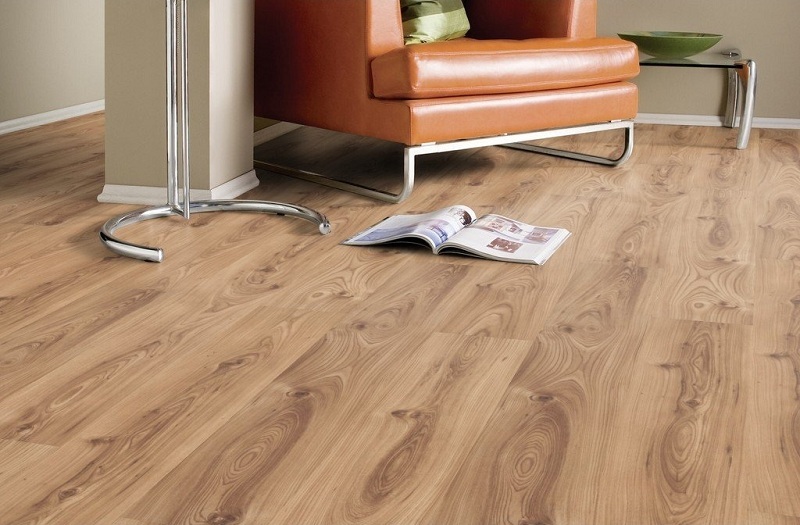 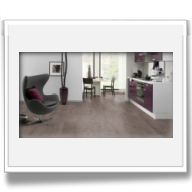 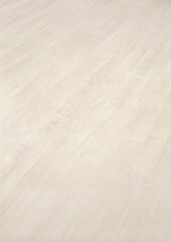 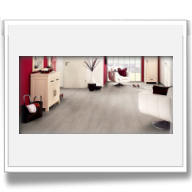 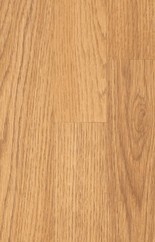 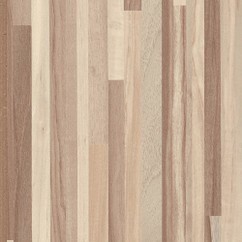 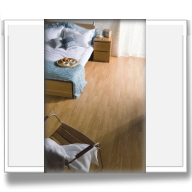 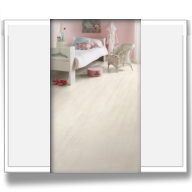 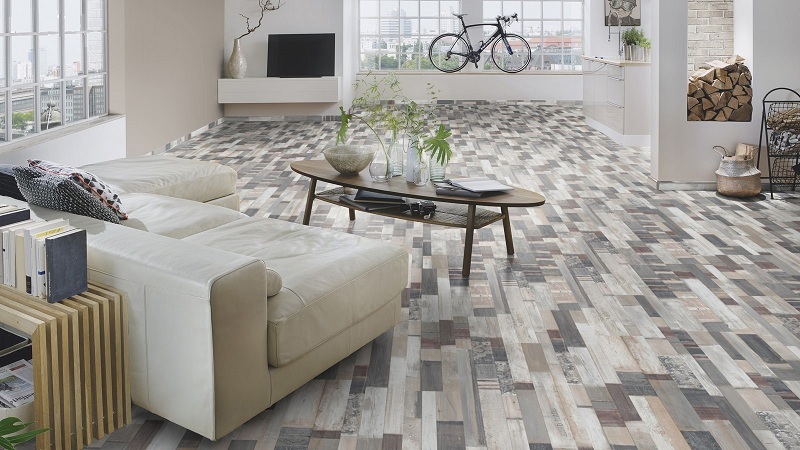 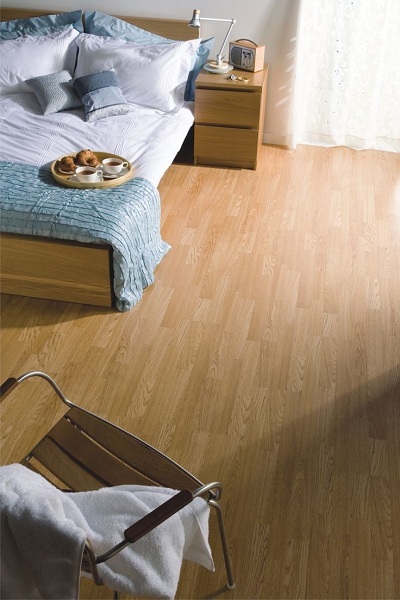 A breeze to install, the cool crispness and easy care of these laminates will assure a welcoming home for years to come.